Last Monday night, Donna and I pulled together our samples to show different kinds of male cards at our Kelson Crafting night (….meets on the last Monday of every month if you want to come along). 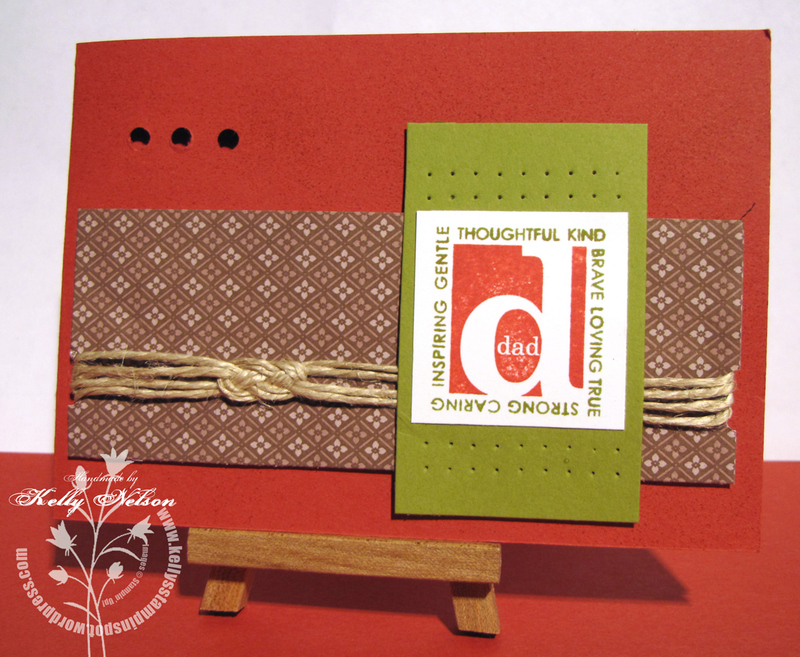 I often like to put a bit of fibre on a Masculine card – I’m not one to shy away from ribbon just because the card is for a male. 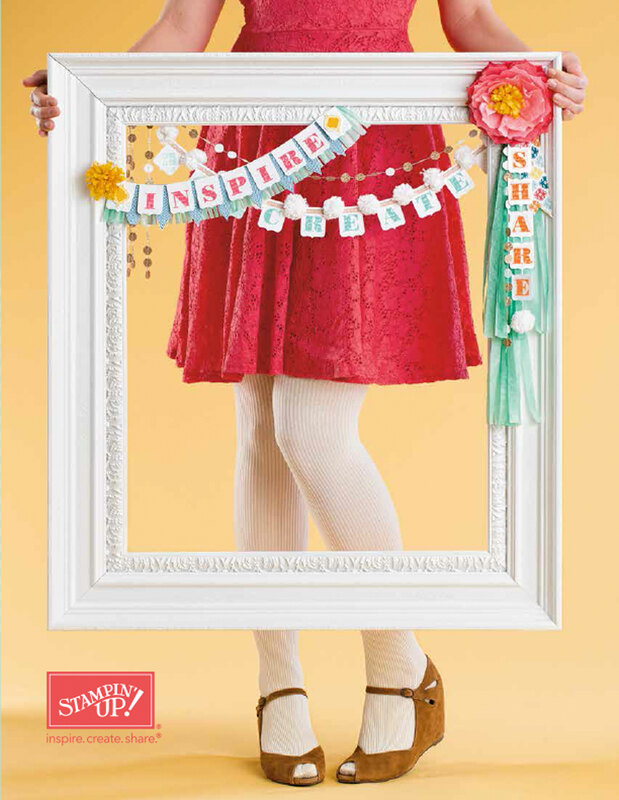 I usually get away with that by keeping it simple – making a knot instead of a bow, using a plain ribbon instead of satin or polka dots… that kind of thing. I do like to use plain old twine too – it has that rough, male texture. Normally you’ll have seen me use it wrapped around a couple of times, or knotted in a knot-knot (you know, plain and simple). But as I was cruising last Monday, I came across a card using this knot – the very clever crafter called it a Sailor’s Knot – so that must be what it is. Heaven help any sailors actually having to make such a knot – I have NO idea why they would use it, althought it does look cool. It took me so long to figure out the unders and overs I bet there are navys all over the world sighing with relief that the seabound life is not for me!! But anyway…. once I figured out the correct unders and overs, it’s pretty cool don’t you think? Fantastic that you managed to find the time to work out the knot. You will need to show me next time I see you. Well done you! 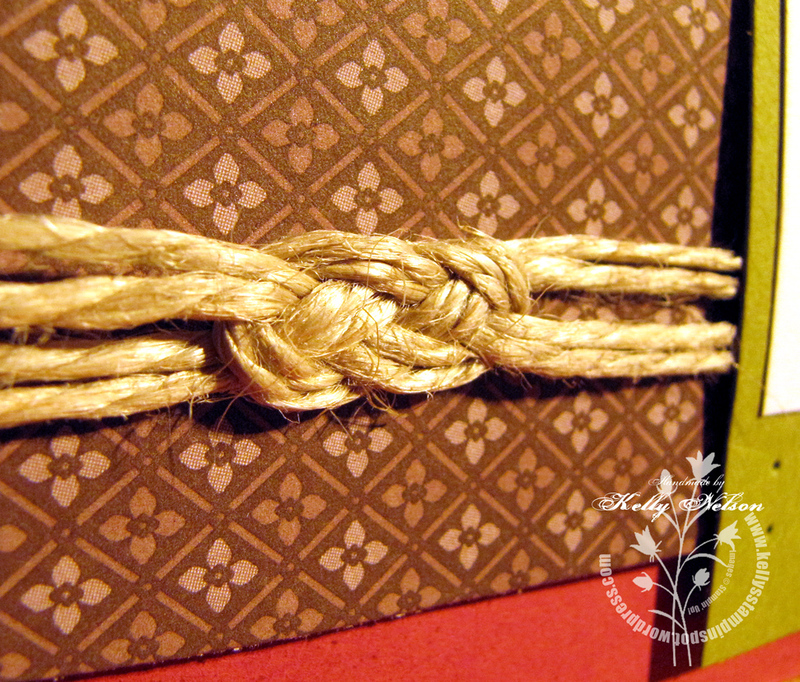 The knot is awesome – really makes the card!